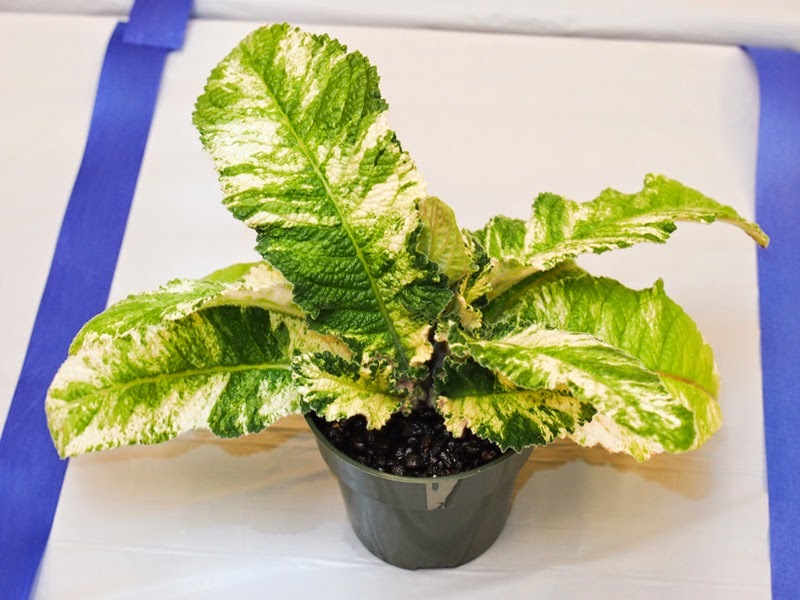 Although we had to cancel our Show and Sale due to winter weather impacting the participants, we will be holding a casual meeting on Saturday March 8, 2014, at 10:30 a.m., in the houseplant area of The Behnke Nurseries, 11300 Baltimore Ave, Beltsville, MD 20705 (on US-1, a couple of miles from I-495). There will be refreshments, and some of our experienced growers will be there. If you're curious and in the neighborhood, please do stop by. We'll have a regular meeting on Saturday April 12, 2014. Details to come. Update: We will have a small meeting on Saturday March 8, 2014 at 10:30 a.m., in the houseplant area of The Behnke Nurseries, 11300 Baltimore Ave, Beltsville, MD 20705 (on US-1, a couple of miles from I-495). 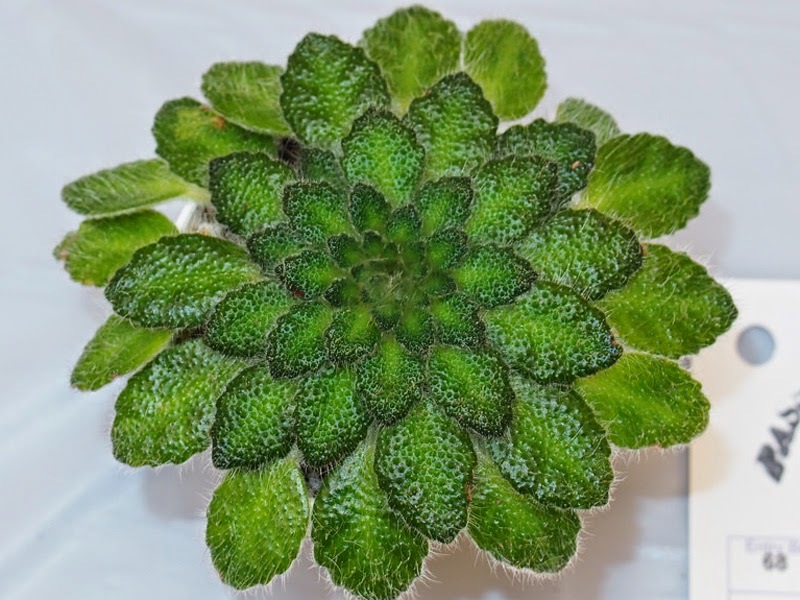 With David Zaitlin's lecture coming up (March 8, 2014, just outside of DC), I thought I would post some photos of Sinningia speciosa. 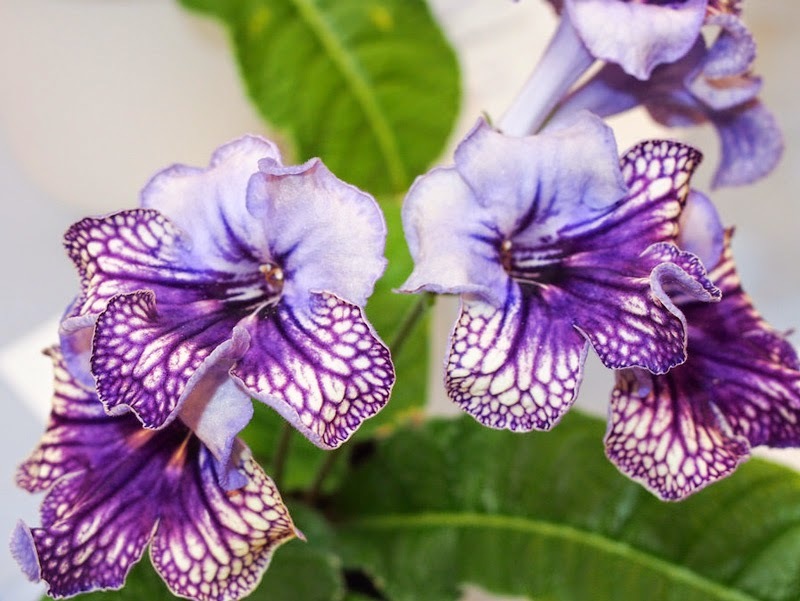 And of course, there are the staggering amazing speciosa examples from Charles Lawn's hybridizing efforts - see a few examples at The Gesneriad Reference Web. When: Saturday, March 8, 2014 at 2 p.m.
Where: The Behnke Nurseries, 11300 Baltimore Ave, Beltsville, MD 20705 (on US-1, a couple of miles from I-495). 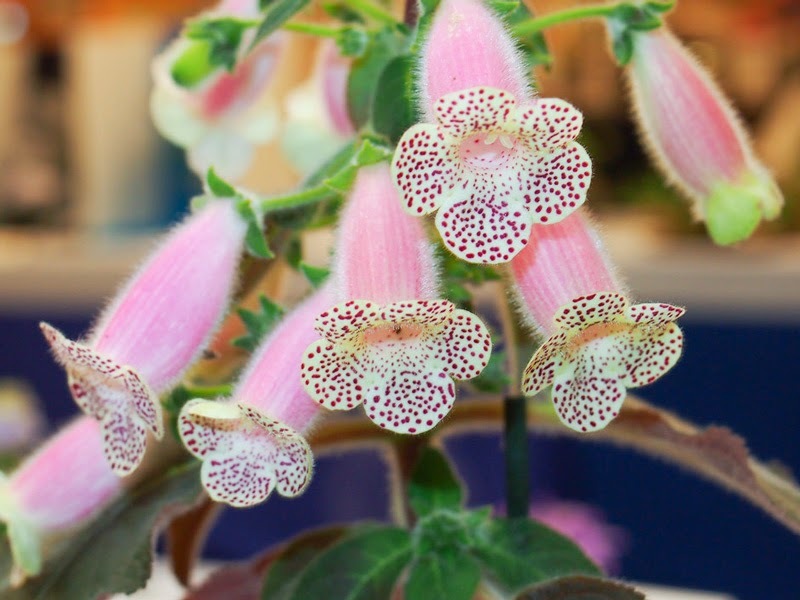 We are very fortunate to be welcoming Dave Zaitlin as a speaker at The National Capital Area Chapter of The Gesneriad Society's Show & Sale. He will be sharing with us slides from his trips to Brazil in November 2011 and February 2013, traveling through Sao Paulo, Rio de Janeiro, and Espirito Santo states with Mauro Peixoto. 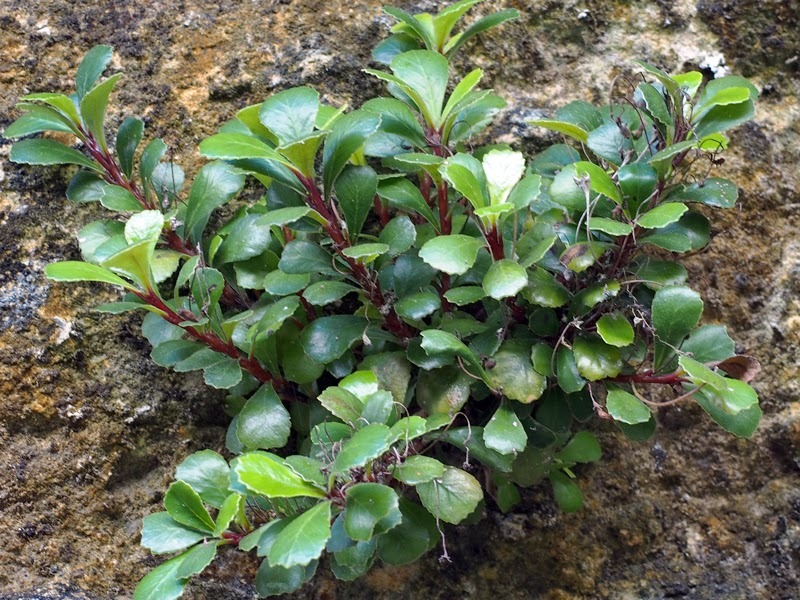 His presentation will feature 14 Sinningia species, with a focus on the diverse forms of S. speciosa. Also included will be a special short presentation on another recent trip to an exotic gesneriad venue. 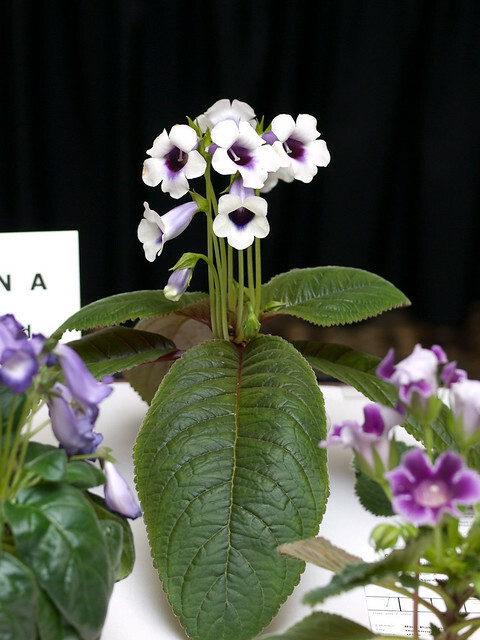 You may know of Sinningia speciosa by its former name, Gloxinia speciosa, or as Florist's Gloxinia, or simply Gloxinia. 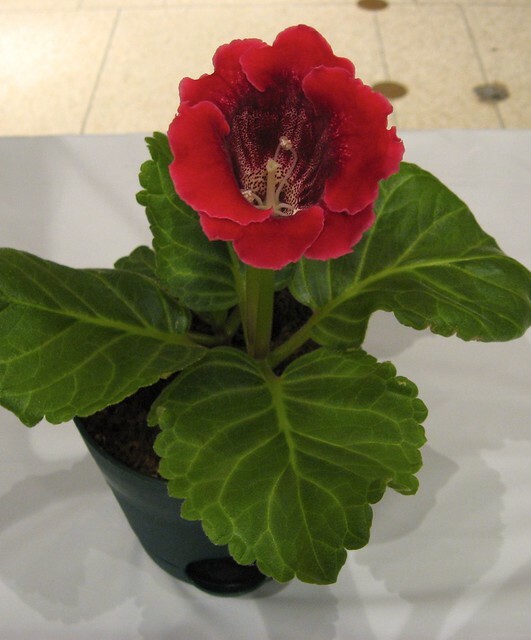 ("Gloxinia" still exists as a genus but the Florist's Gloxinia is not a Gloxinia any more.) 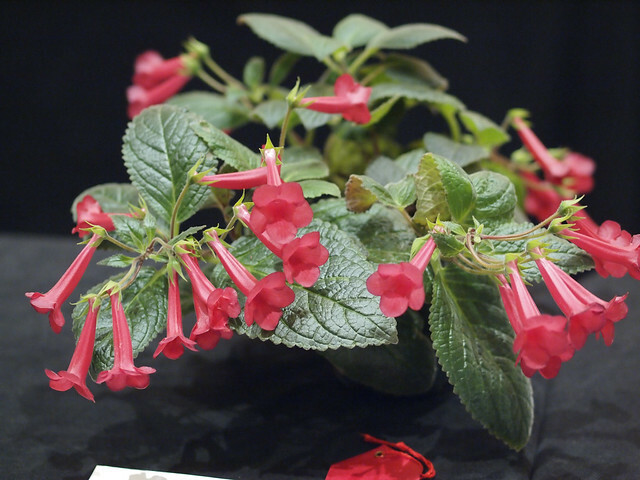 You can read more about it at Sinningia & Friends, and see more photographs of varieties at the Gesneriad Reference Web. Dave also sent along this "bonus" photograph, which has to do with the mystery short presentation he'll also be including - no caption so you will have to guess! 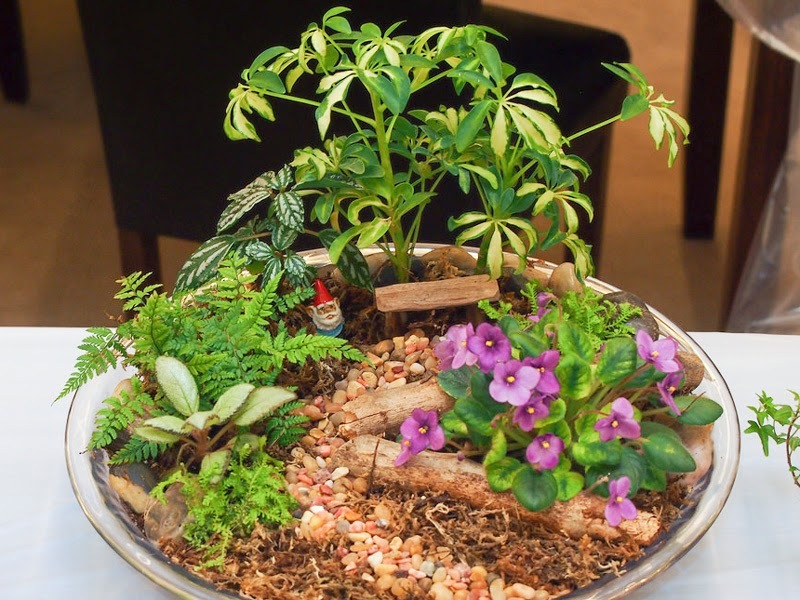 The National Capital Area Chapter of The Gesneriad Society will be holding a Show on March 8-9, 2014, and anyone can enter a plant, terrarium, dish garden, artwork, etc. -- provided it meets the rules set forth in the Show Schedule (PDF). The Entry Form (PDF) should be submitted by email ahead of time if at all possible. To enter a plant in the horticultural classes, you must have had the plant for at least 3 months prior to the show. 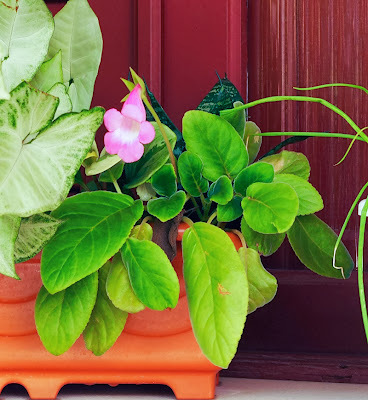 Plants must be free of disease and pests. Entries must be brought to the show during the Entries time periods on Friday or Saturday March 7 and 8. Entrants are encouraged to submit an Entry Form early by email. This will greatly help streamline the entries process on Friday and Saturday. (There is no commitment - you can delete entries on the day.) Details are on the Entry Form. If you have questions, shoot me an email at dcgesneriads at gmail dot com. If you are submitting an entry that will need extra space such as an especially large plant or an educational exhibit, please note this in your entry form or your design reservation. If you’re not sure about the spelling of plant names, consult the Checklist. For hybrids, try the Register at The Gesneriad Society. WHAT GOES IN WHICH CLASS? If you’re not sure about which Class a plant should go in, put down your best guess on the Entry Form. Someone can help you determine the right class when you bring the entry in. Tip for new entrants: check out Section J on the Show Schedule. When: Saturday February 8, 2014, 10 a.m. to 2 p.m. Program begins at 10:30. 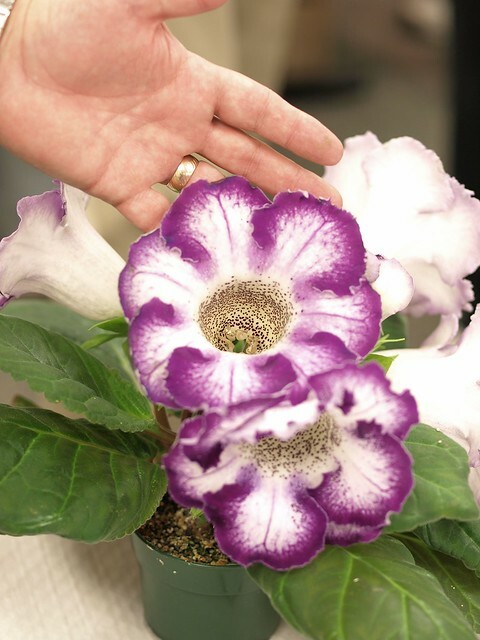 Topic: "Show Preparation - Cleaning your Plants for the Show & What the Judges are Looking For" by Jim Roberts. Location: The Behnke Nurseries, 11300 Baltimore Ave, Beltsville, MD 20705 (on US-1, a couple of miles from I-495). 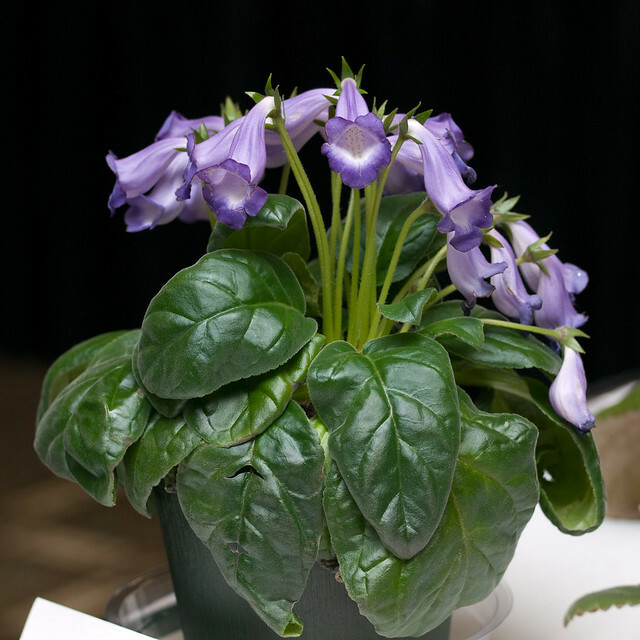 Show theme: "Gesneriads Go to the Movies"
When: Saturday March 8, 2014 from 1 p.m. - 5 p.m., and on Sunday from 9 a.m. - 4 p.m.
Exhibitors: Entries may be brought to the show room Friday, March 7 from 1 p.m. to 5 p.m. or on Saturday, March 8, 2014 between 8 a.m. and 9:30 a.m.